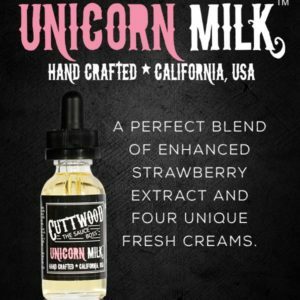 Naked Unicorn by Naked 100 Cream is delivers a sensational flavor profile that is truly mythical, blending a basket of fresh fruits with a sumptuous creamy base that creates a sweet, fruity, and refreshing melody. 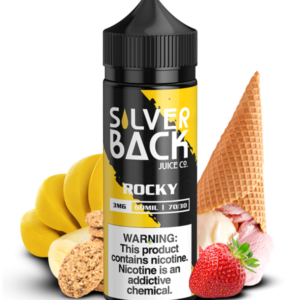 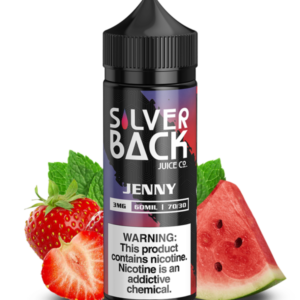 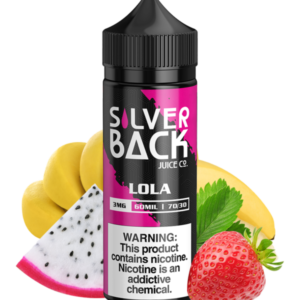 Silver Back Juice Co – Sandy 120ml We took the nostalgic flavor of watermelon bubblegum and wrapped it in a strawberry candy shell. 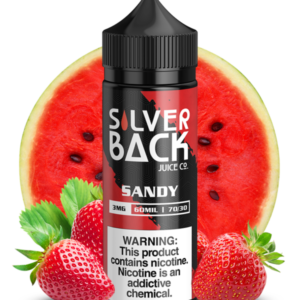 You’ll feel like a kid in a candy store with Sandy.